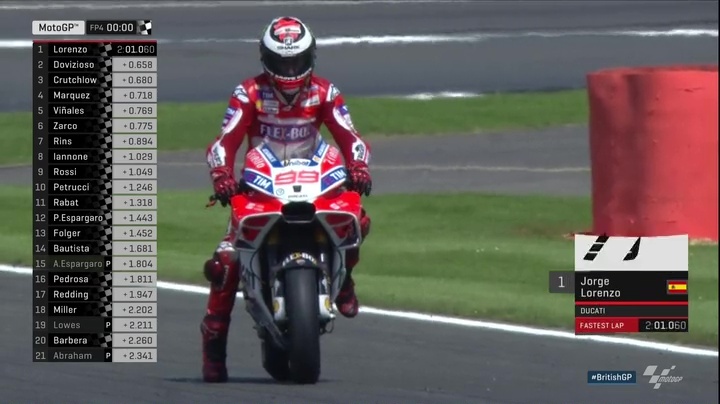 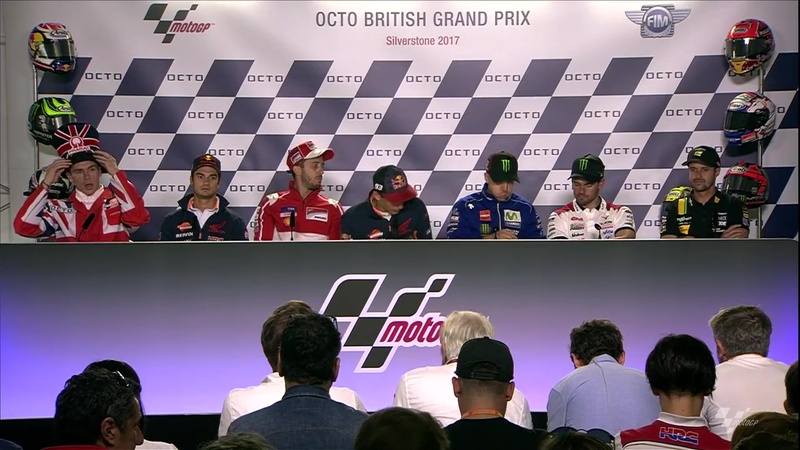 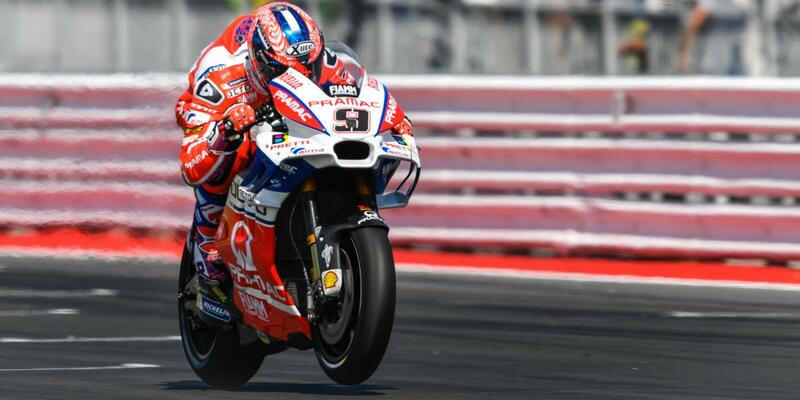 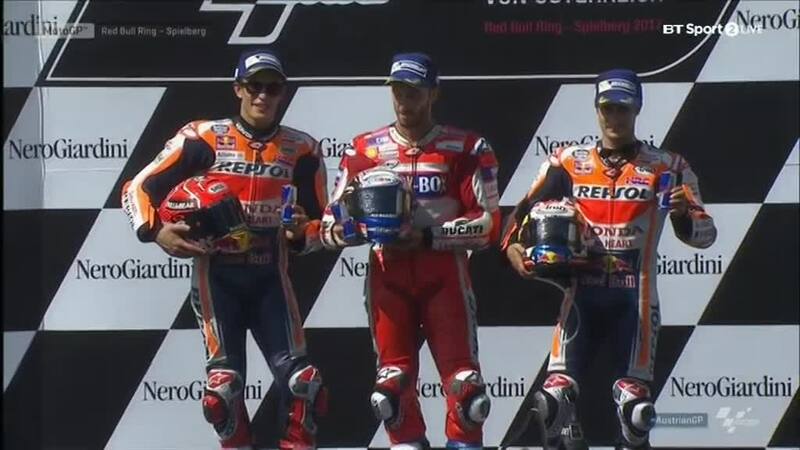 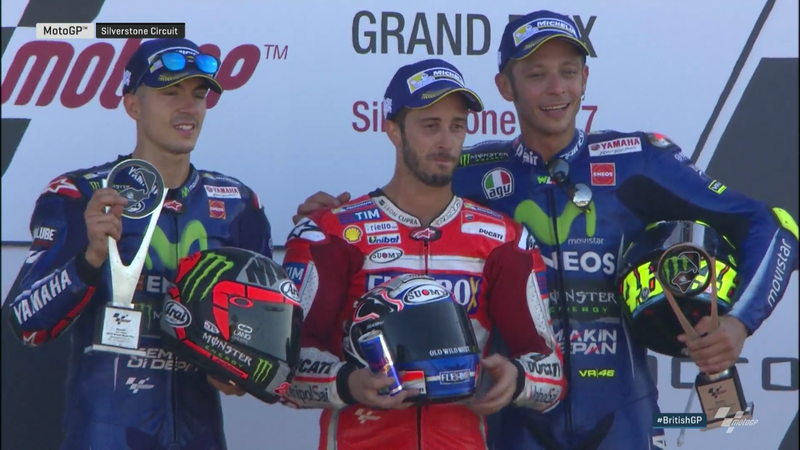 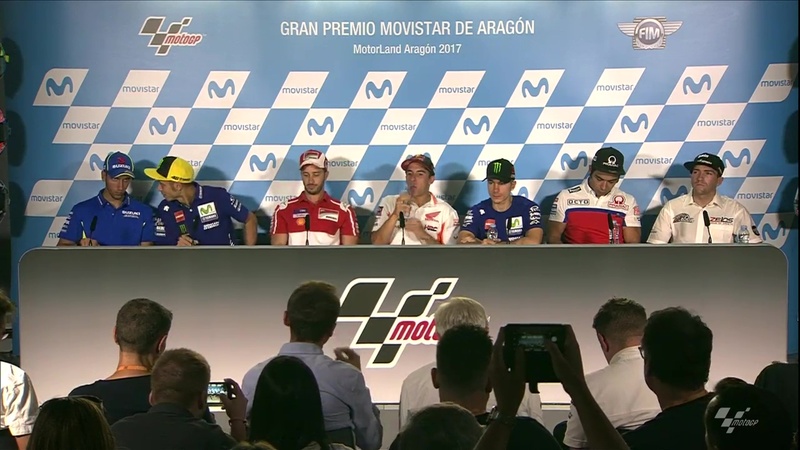 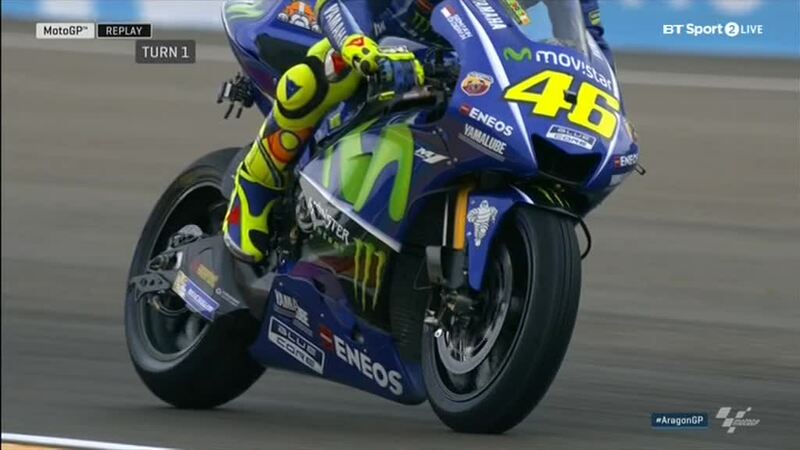 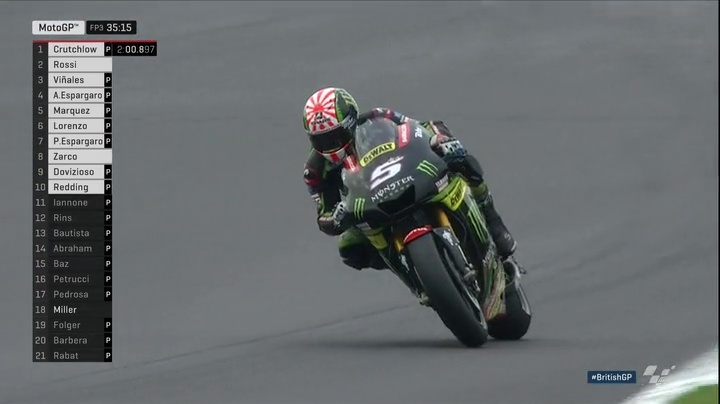 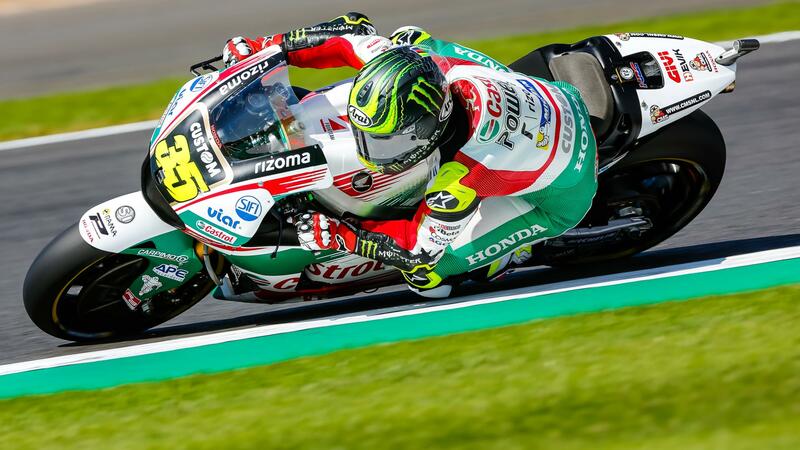 British GP Race: and 4 for Dovizioso! 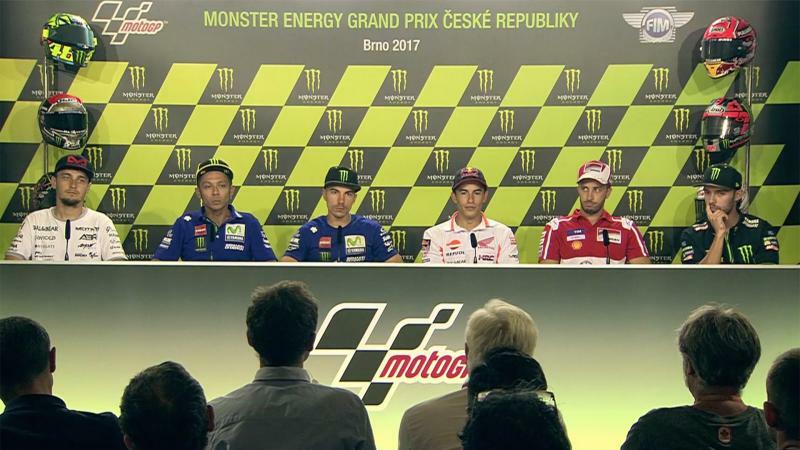 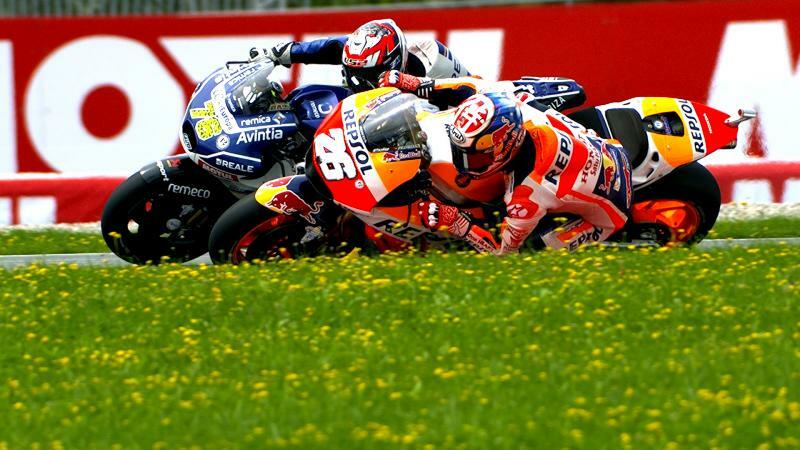 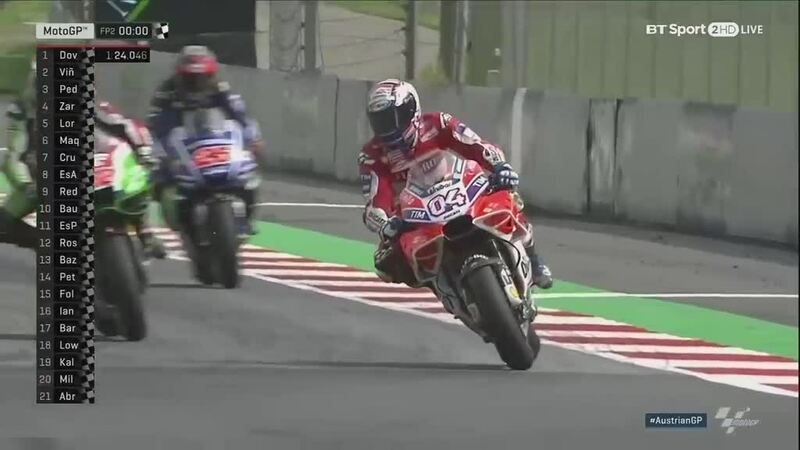 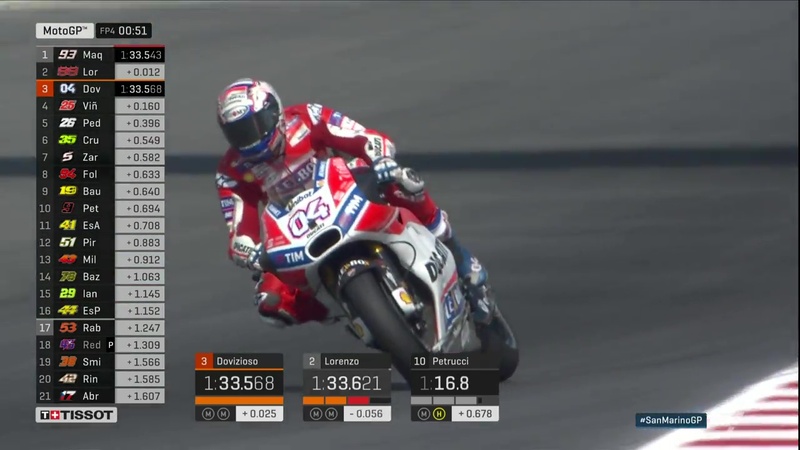 Austrian GP Race: Magnificent Dovizioso! 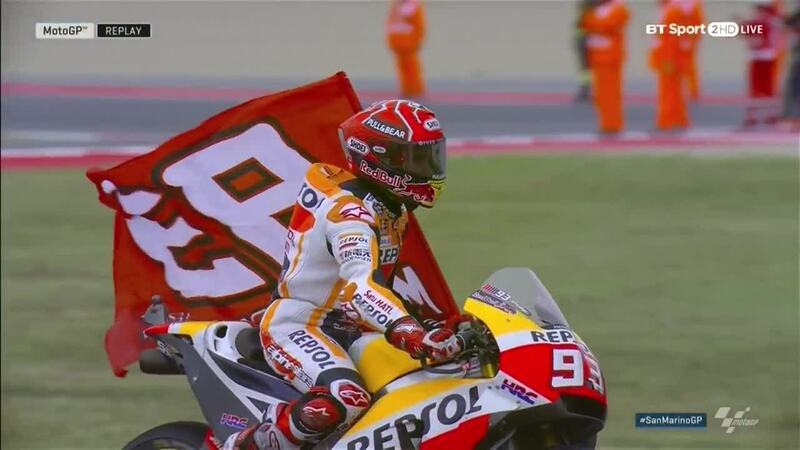 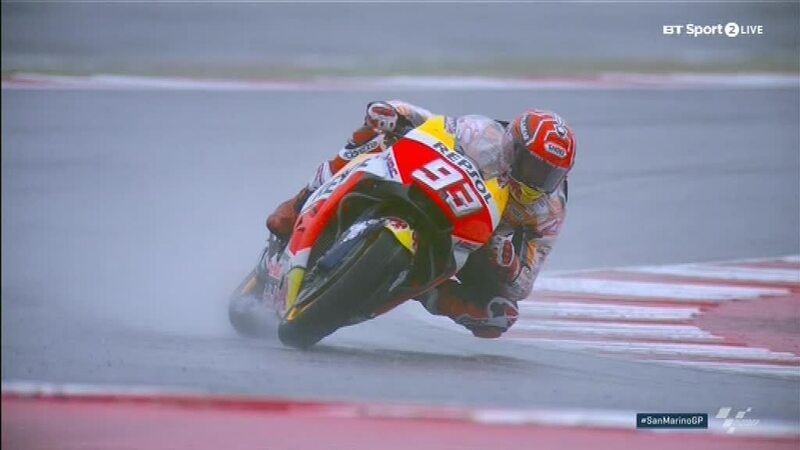 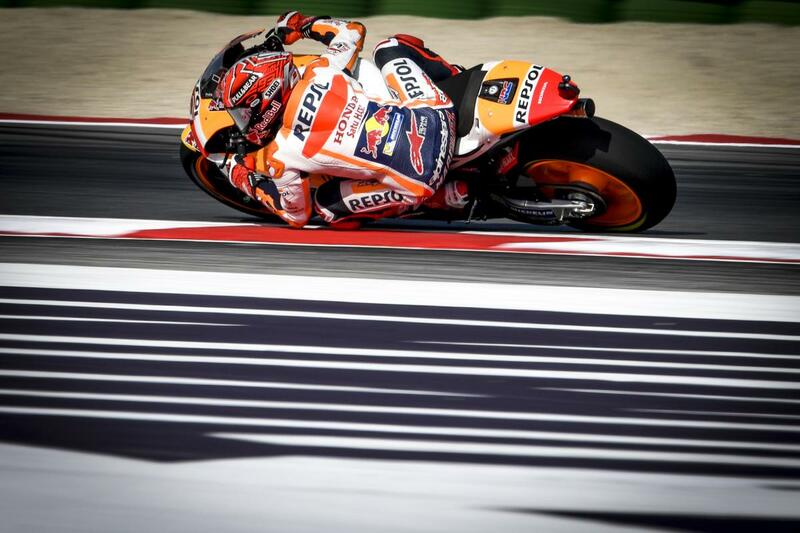 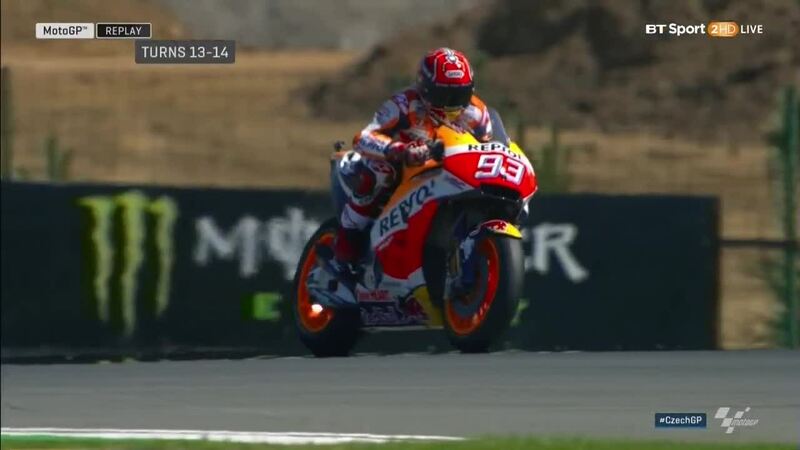 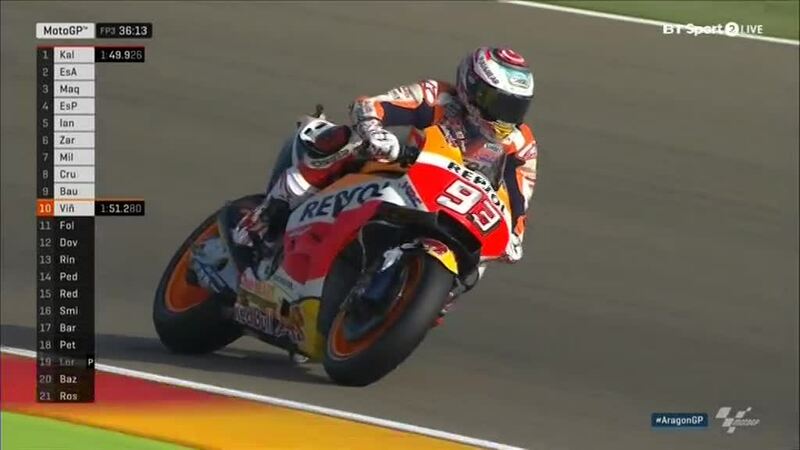 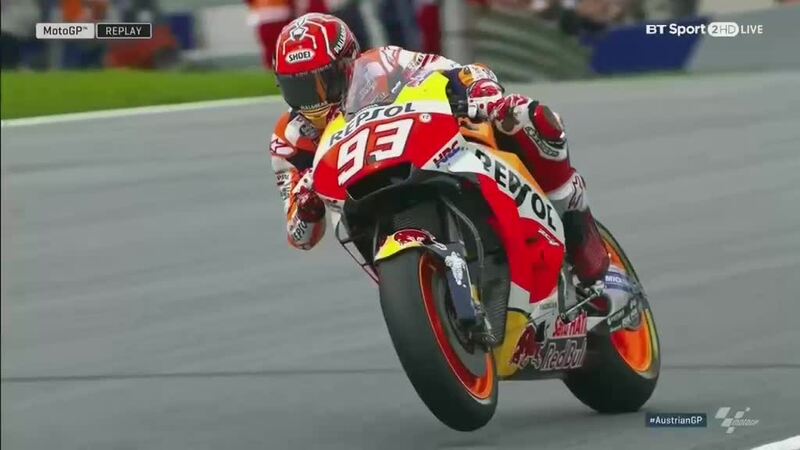 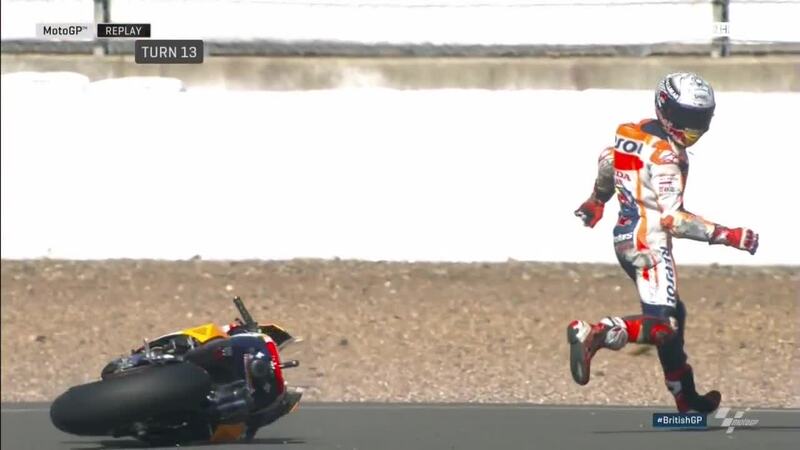 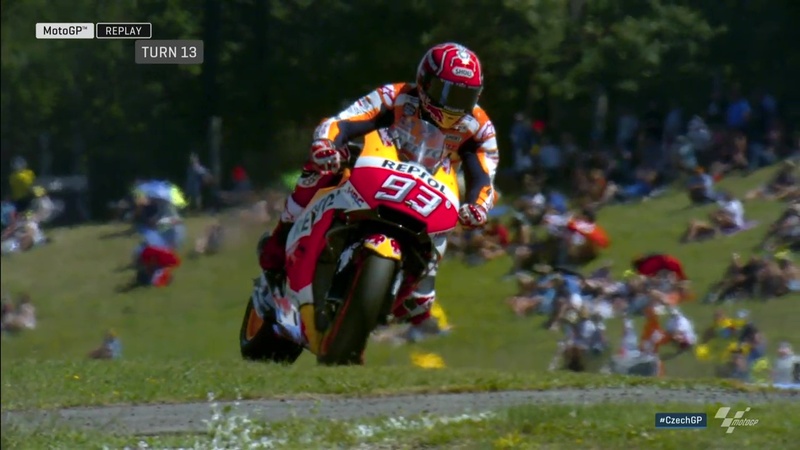 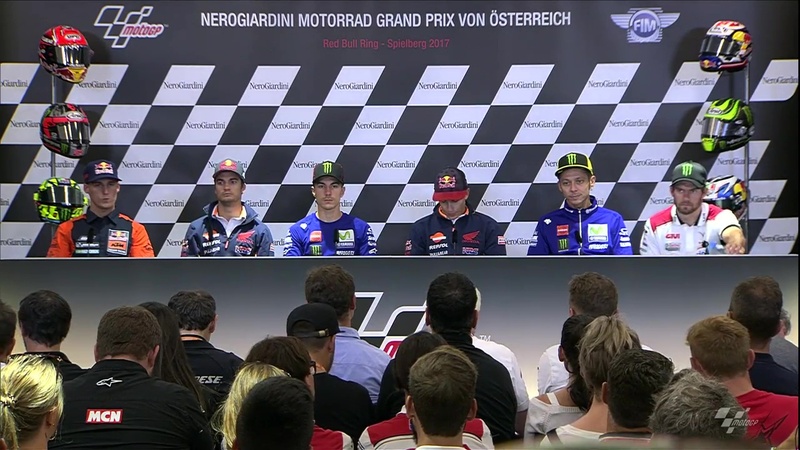 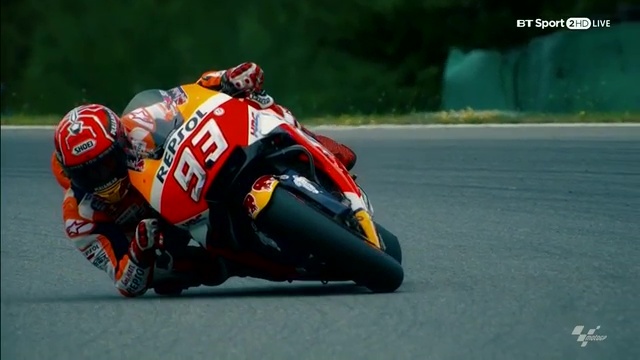 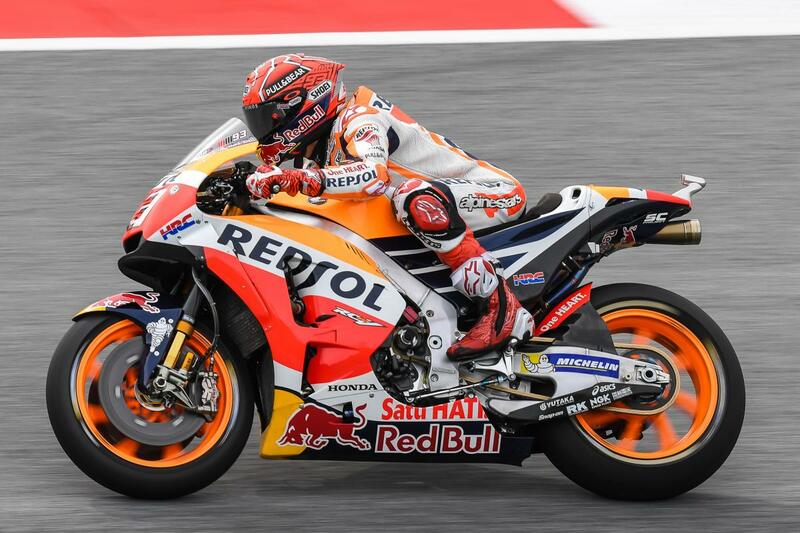 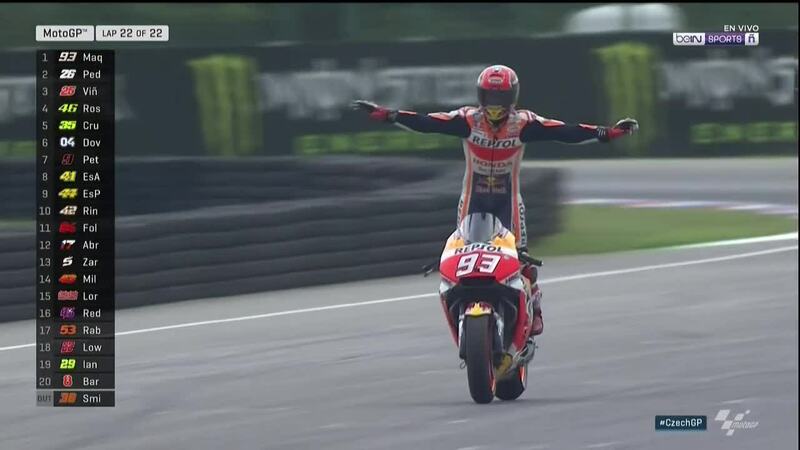 Austrian GP FP3: MM93 Pops Out! 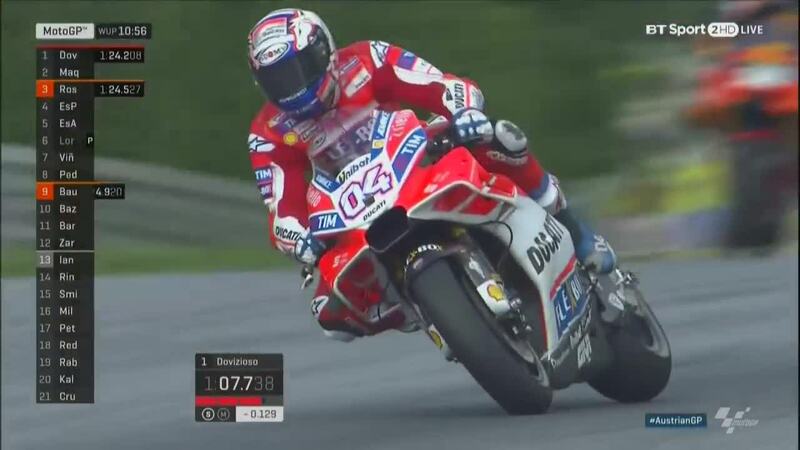 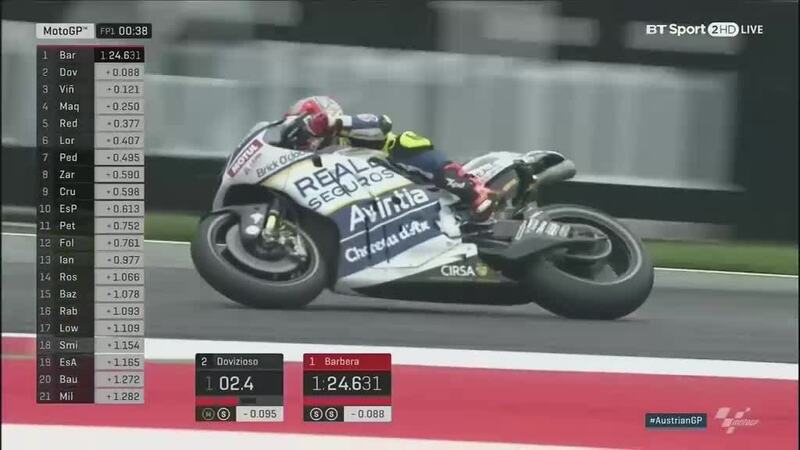 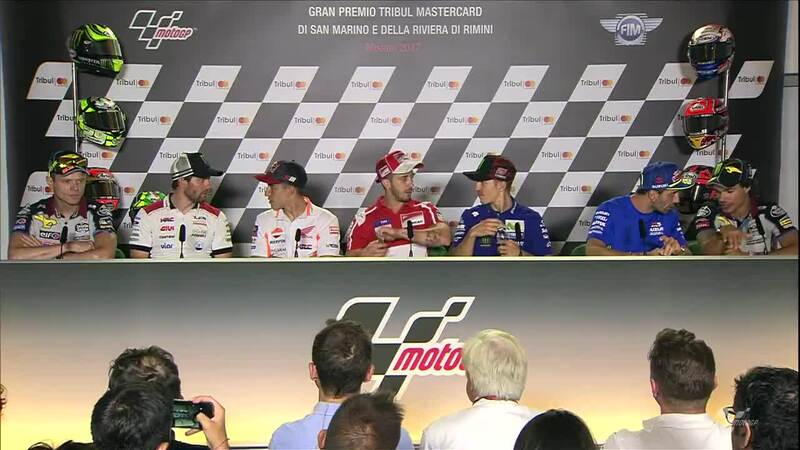 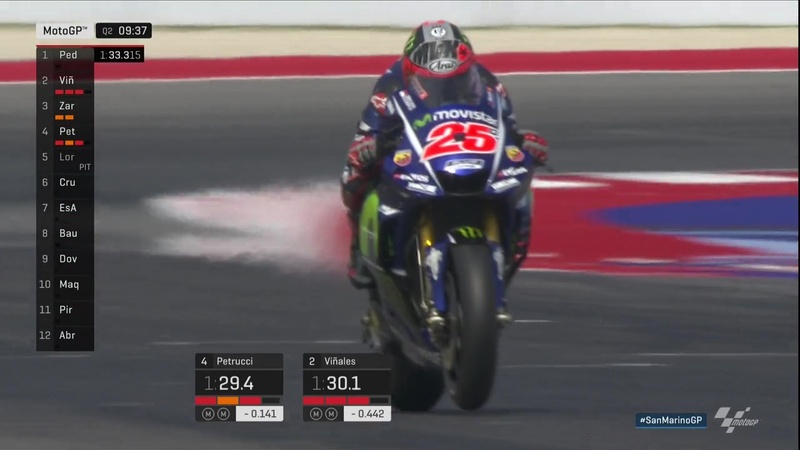 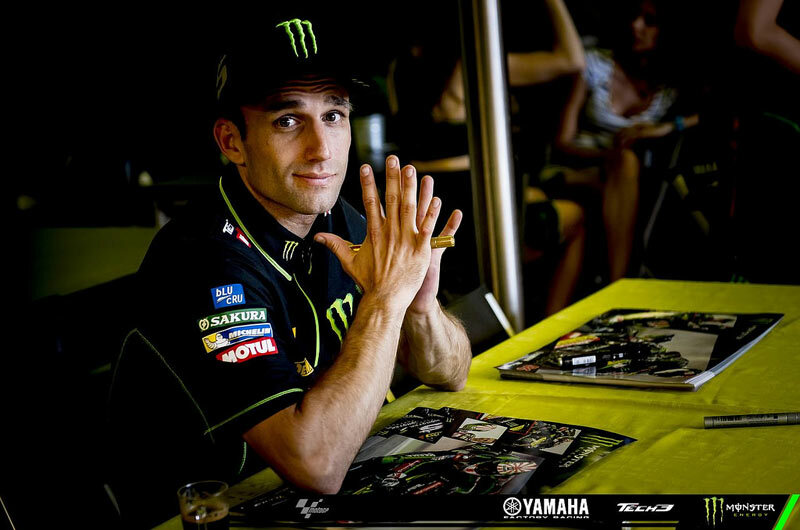 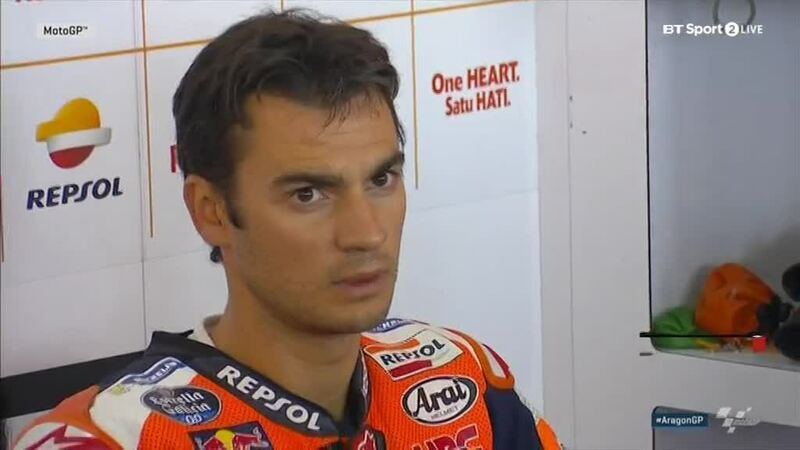 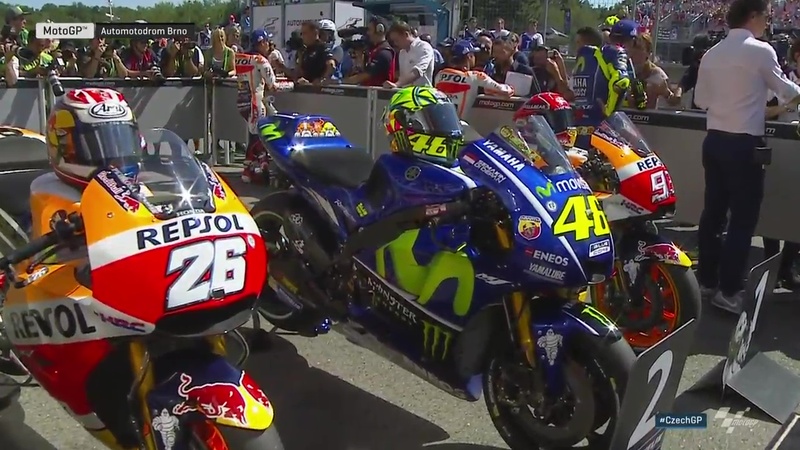 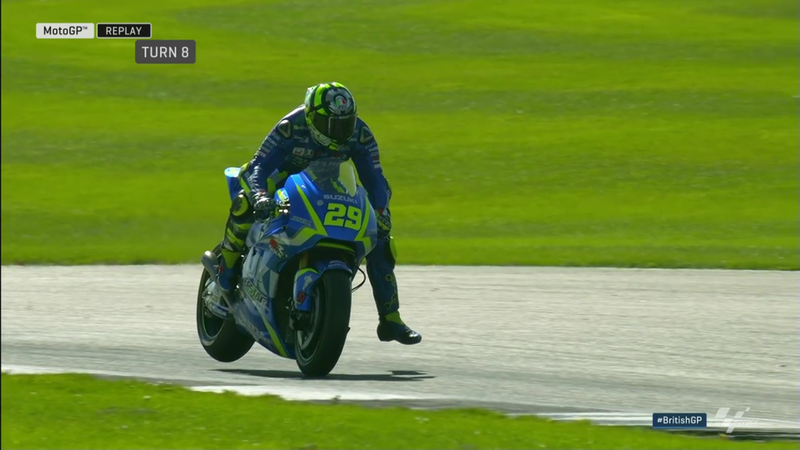 Austrian GP FP2: You said Ducati?